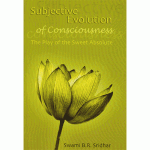 A must read book for any­one who is even a little ser­i­ous about their spir­itual life. 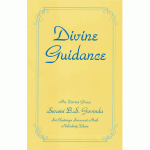 Herein Srila Sridhar Maharaj explains the indis­pens­able neces­sity of guru for a spir­itual seeker; the qual­i­fic­a­tions of a guru and dif­fer­ent types of gurus; the qual­i­fic­a­tions of a dis­ciple and how a dis­ciple should view guru; the nature of truth, faith, and pro­gress; abso­lute and rel­at­ive con­sid­er­a­tions; the dif­fer­ence between the gayatri man­tra and maham­an­tra; the real mean­ing of diksha, shiksha, and para­m­para; and stages of spir­itual devel­op­ment. 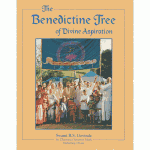 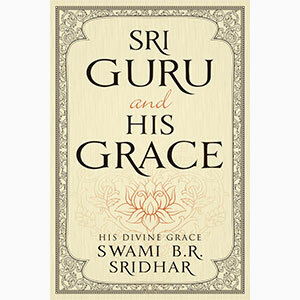 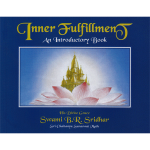 Throughout Srila Sridhar Maharaj gives much emphasis to intro­spec­tion and self-analysis, and the need to con­stantly fol­low “the pure cur­rent of truth”, how­so­ever it may appear: “We are wor­shipers not of form, but of sub­stance.” Included is a chapter on Lord Nityananda, ‘The Original Guru’, as well as a dis­cus­sion of the highest ideal of our line, Sri Radha Dasyam.